When your Pole Star is gone, what now? 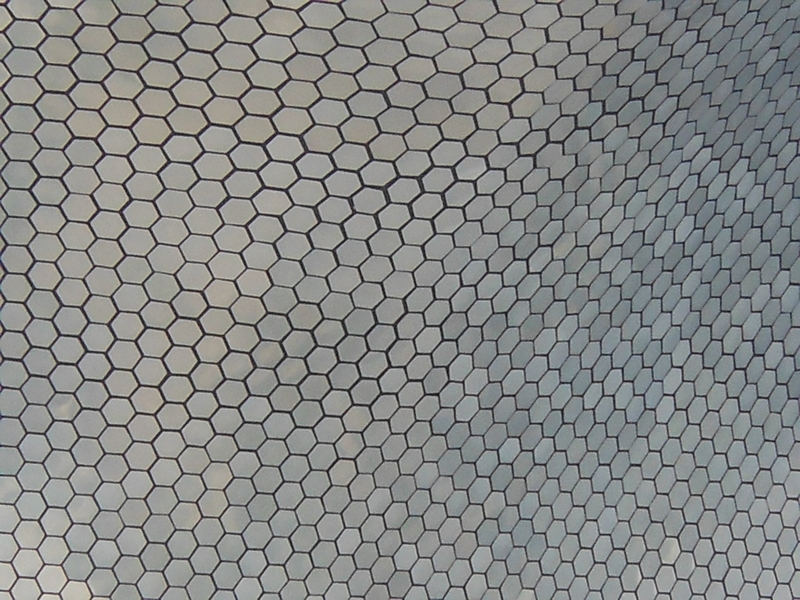 After departing Lima, the family and I travelled to Mexico City. 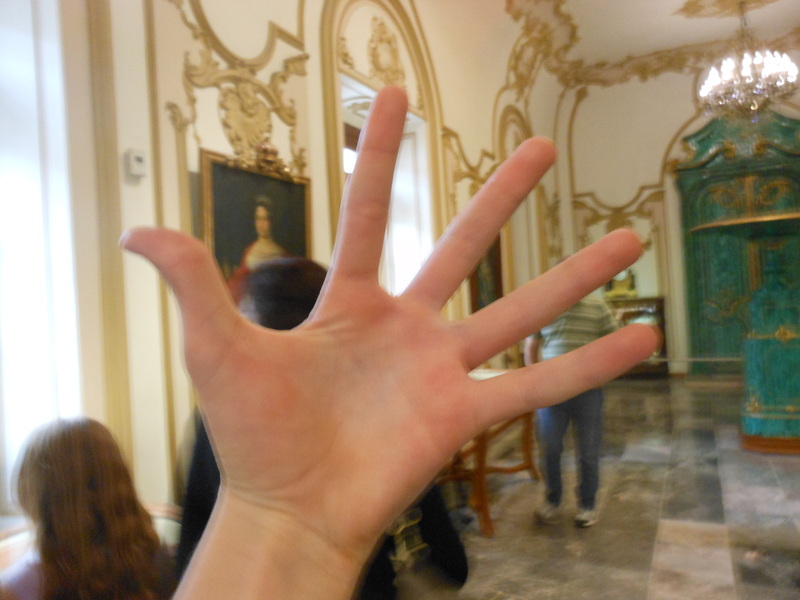 Once I recovered from my altitude sickness, all of us were able to enjoy a day of sightseeing around Mexico’s capital. 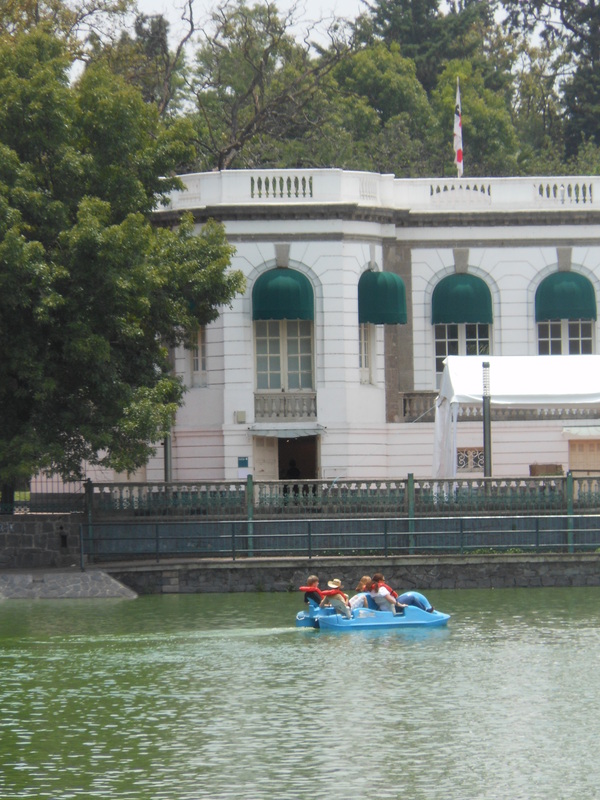 For this Friday, we took a tour around the Castillo de Chapultepec, a lovely piece of real estate and architecture that I might blog about later. This interesting-looking building happens to be an art museum which opened in 2011. However, rather than being the art museum for Mexico City or for the country of Mexico, this shrine to the aesthetic houses the personal collection of one man, Mexican billionaire – and the richest man in the world (as of March 2013) – Carlos Slim. 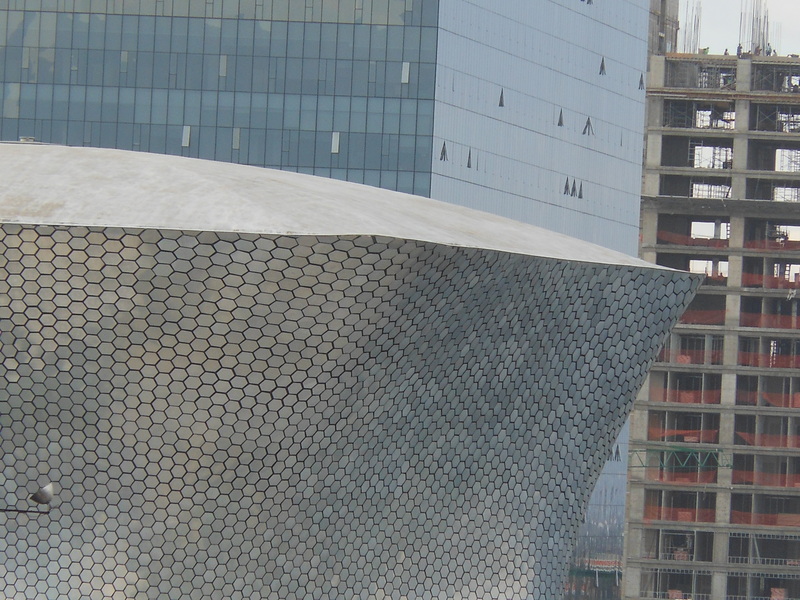 Named the Soumaya Museum, it houses works by Monet, Rodin, and Diego Rivera. It’s also free to the public. sinpolaris is the psuedonym of a guy who likes to write. 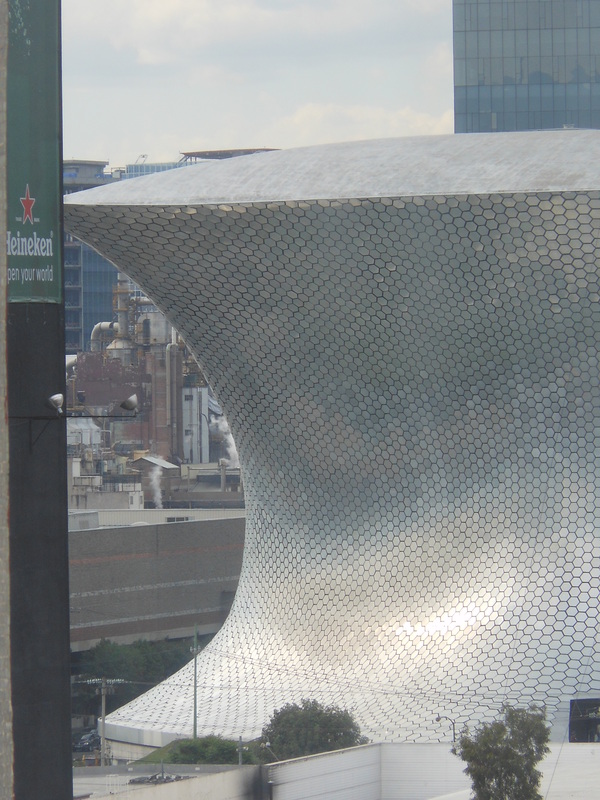 Posted on August 15, 2013, in Mexico and tagged art, Carlos Slim, Mexico, museum, Soumaya Museum, travel. Bookmark the permalink. 2 Comments. Hi, I�ve been a lurker about your blog for a couple months. I like this article as well as your entire internet site! Looking forward to reading through more! Thanks. Looking forward to more of your comments.